Coming together as a two piece in 2016, Alex and Allister delivered their folk-inspired sound throughout New Zealand. With solo gigs and nationwide support slots for Hollie Smith and a sell-out Auckland show with Boston’s Lake Street Dive, Alae made a strong impact in only a few short months. The pair self-funded their self-titled, 6 song debut EP, which was recorded at Roundhead Studios and released in November 2016, along with 6 stunning music videos to accompany. The emotive duo then wrapped a stellar year with the addition of drummer Jayden Lee and bassist Marika Hodgson, performing as a full band with a fuller sound at the legendary NZ Rhythm & Vines Festival. In early 2017, Alae’s debut EP was nominated for the Best Independent Release for the prestigious Taite Music Prize. Refusing to rest on their laurels, Alae hit the road through February and March, taking their music throughout New Zealand, and on to Australia, where they played in support of their singles, “Things Change” and “From 1 to 3.” Both singles gained significant air play on New Zealand radio, while the videos were play-listed on Edge TV and MTV NZ & AU. 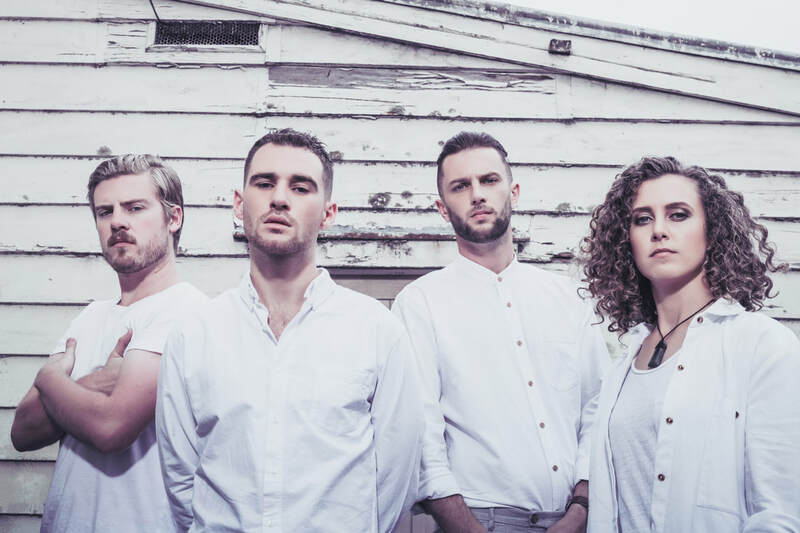 Fast forward to 2018, Alae's album Henry Street arrived on October 26th, where they celebrated by jumping straight in to a New Zealand wide tour. Henry St hit number two on the iTunes album charts, number one on the iTunes alternative album charts, and number five on the New Zealand album charts. Looking ahead, a tour to Australia is planned, and possibly America where..."Our music has its biggest audience over there, possibly because it has a sort of heartfelt country-folk flavour they appreciate. It would be great to get in front of some decent-sized crowds on that side of the world." Over Summer, Alae busied themselves with summer festivals from the River Sounds Festival to most recently the prestigious Homegrown 2019. They have also been on tour with the John Butler Trio and L.A.B performing across New Zealand's idyllic outdoor locations after locking in a high profile support slot. Alae aren't slowing down anytime soon. Most recently, they've released their single 'Help You Now' and are already working on new music.